For every Qualified Distributor you personally sponsor with purchase between March 21st – March 31st we will reward you with TWO Free YOUTH Travel Sets. And get TWO Free YOUTH Travel Sets to use and share! And there is no limit to the number of YOUTH Travel Sets you can earn with this incentive! But don’t delay! This special incentive ends March 31st. 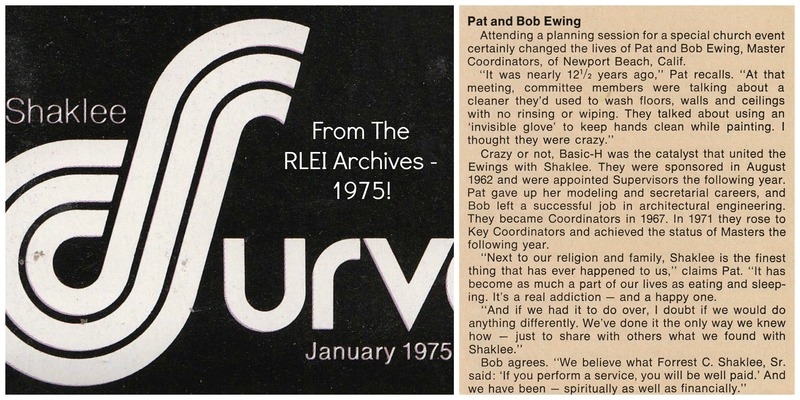 Next Next post: RLEI Organization Recap for February 2019!